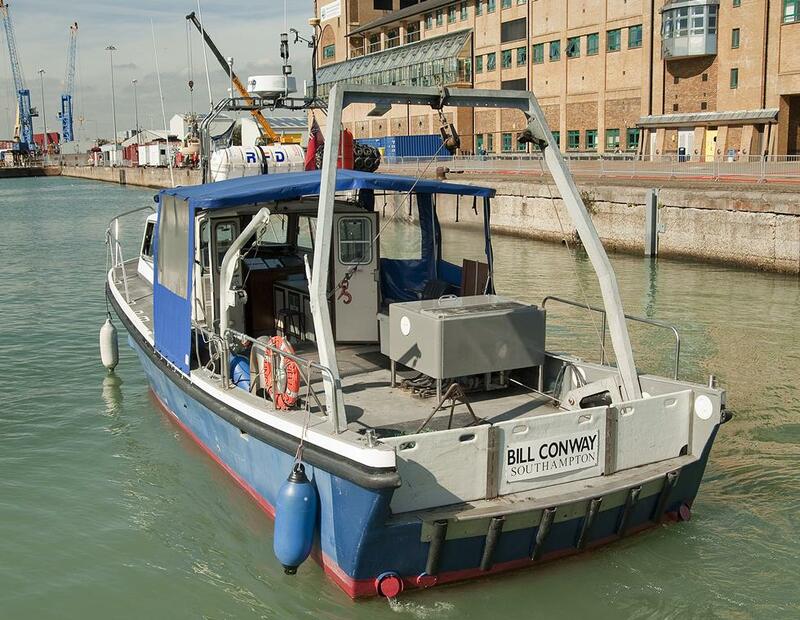 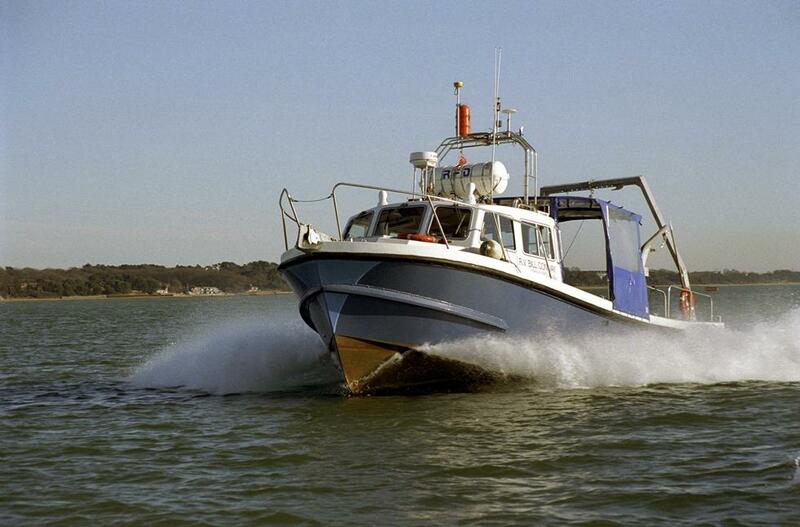 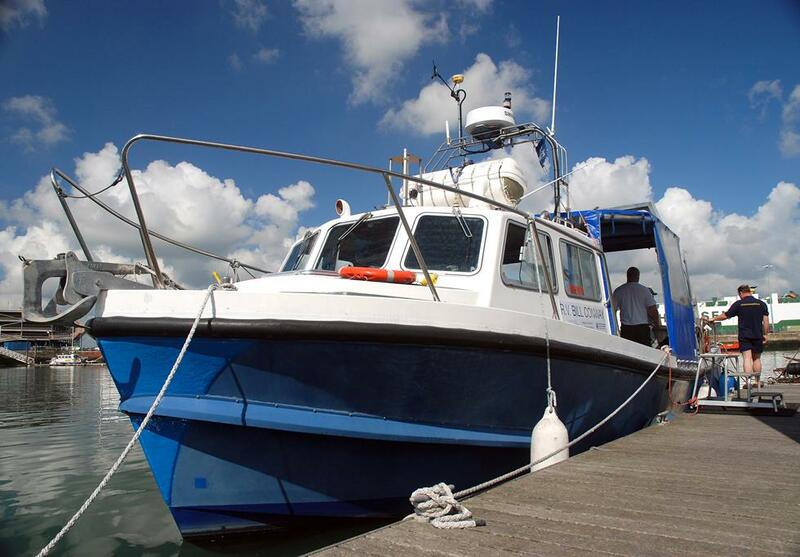 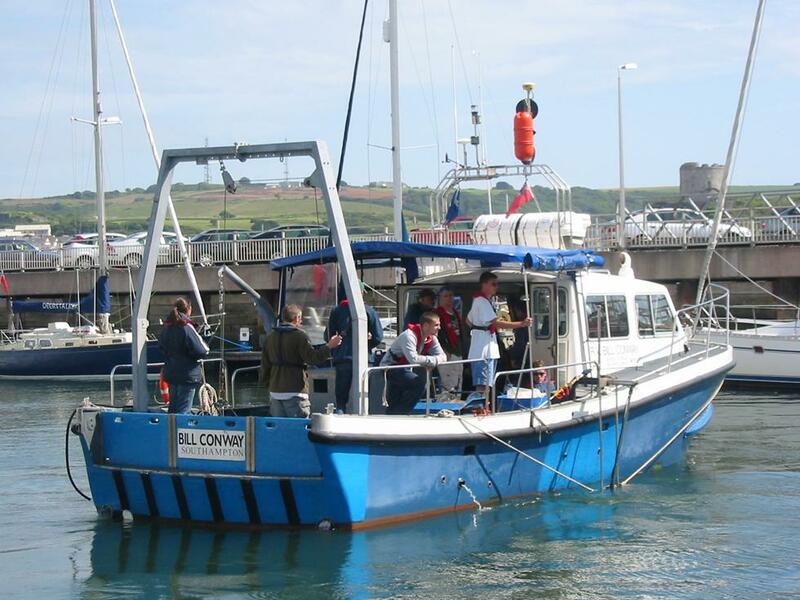 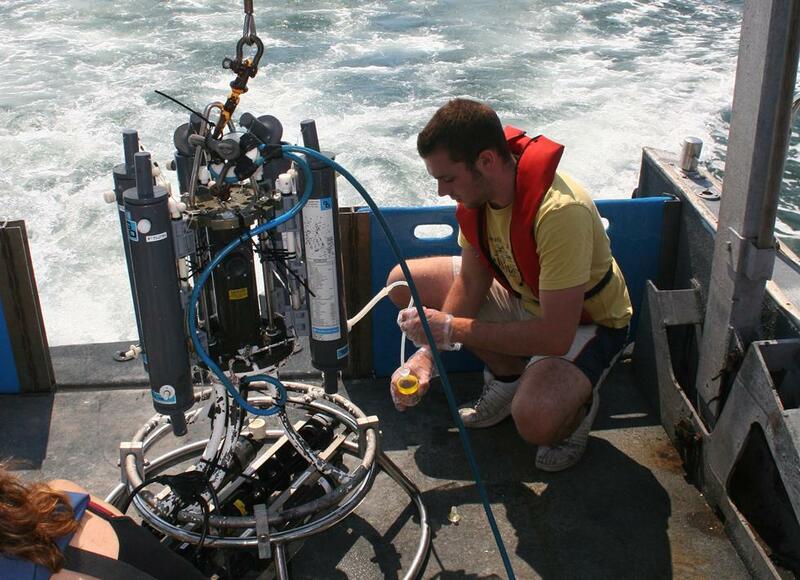 Bill Conway is an 11.74m Lochin 38, purpose built for teaching and research. 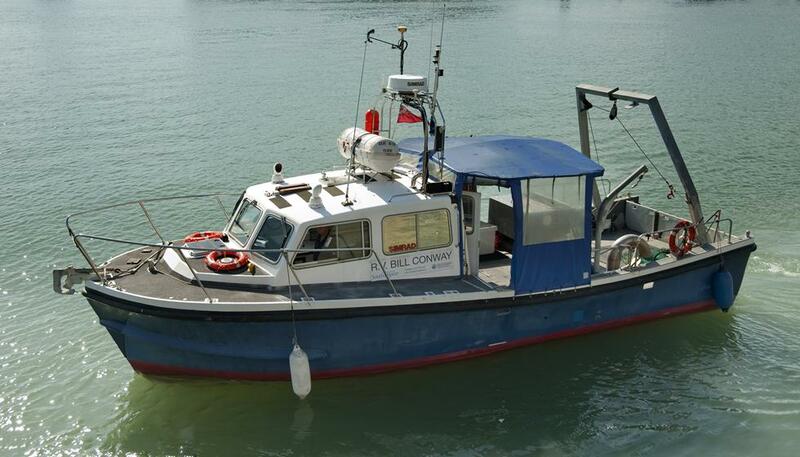 She has a large open deck with A-frame and side davit. 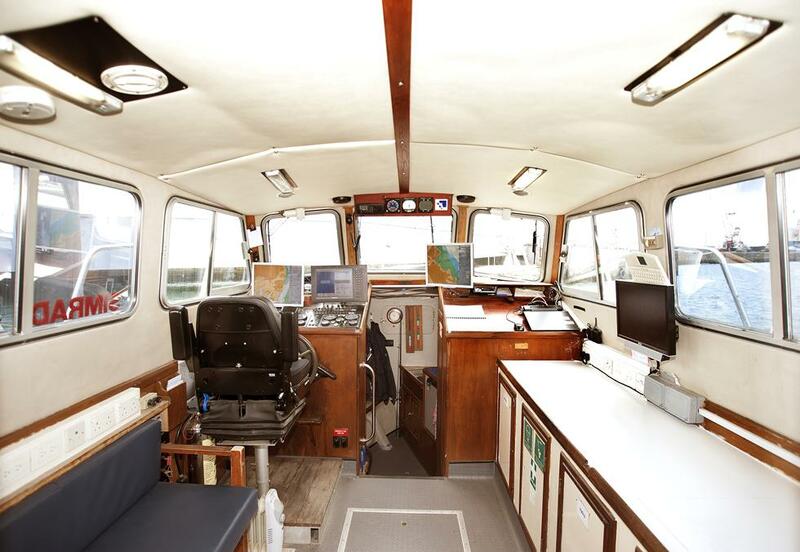 The spacious wheelhouse, equipped with lab benching and a sink, can comfortably accommodate 12 passengers.